After much teasing the PC community with the possibility of a better controller experience, Valve has finally unveiled the official version of the Steam Controller. 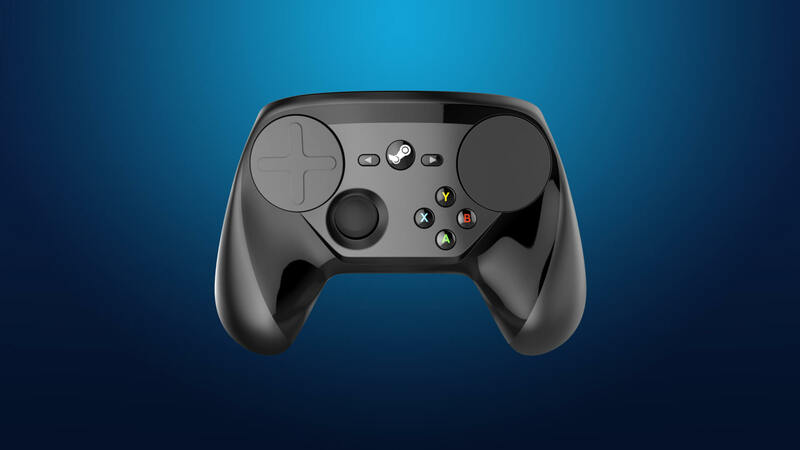 Originally announced in 2013, the Steam Controller offers the chance to play any game available on our favorite platform with a controller, even games that were not shipped with that feature. 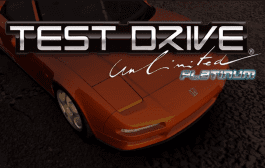 To do so, players are able to map any button to any function on any game, or they can simply download controller configurations from the steam community. The Steam Controller offers dual trackpads, HD haptic feedback, dual-stage triggers, back grip buttons and input zones and buttons positioned based on frequency of use and required precision for a better ergonomic comfort. 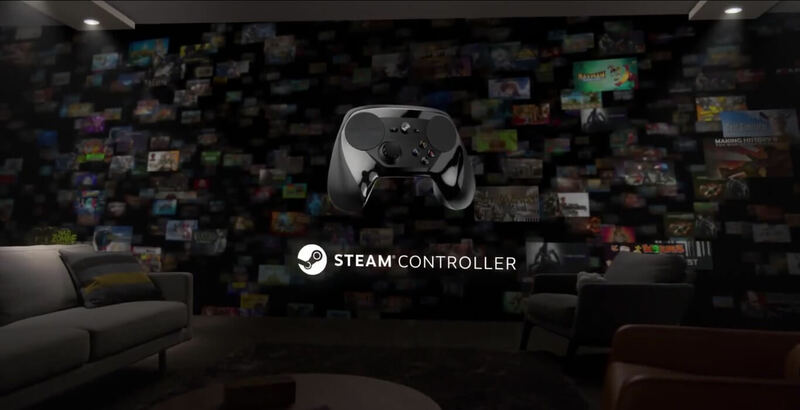 The Steam Controller is one of Valve’s recent bets on the hardware and peripheral market, alongside Steam Link and the soon to be released Steam machines. 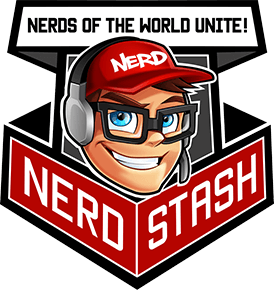 With this market expansion Valve is solidifying it’s position in the gaming industry, and proving everyone that they truly are much more than simply a video game development and digital distribution company. The Steam controller is headed for your living room this November.